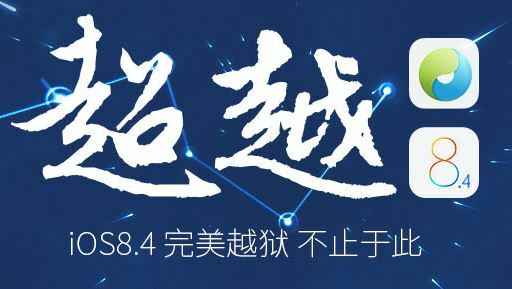 The TaiG team has released yet another update to their iOS 8.4 jailbreak tool. After releasing 2.3.1 earlier this week, the team has now released a version 2.4.1. Nothing substantially new, but the latest version of TaiG fixes an annoying bug where the tool used to hang at 60 percent. In the previous version, some users faced a problem where the jailbreak process would get stuck at 60 percent. In 2.4.1, that has been taken care of, apparently. The team also recommends jailbreakers to use the latest version instead of the previous ones. Fix the issue of getting stuck at 60% based on users’ feedback. If you were facing any problems with the previous version of TaiG, you should download version 2.4.1 and jailbreak iOS 8.4.